Team Associated B6.1 Top Plate & Ballstud Mount. 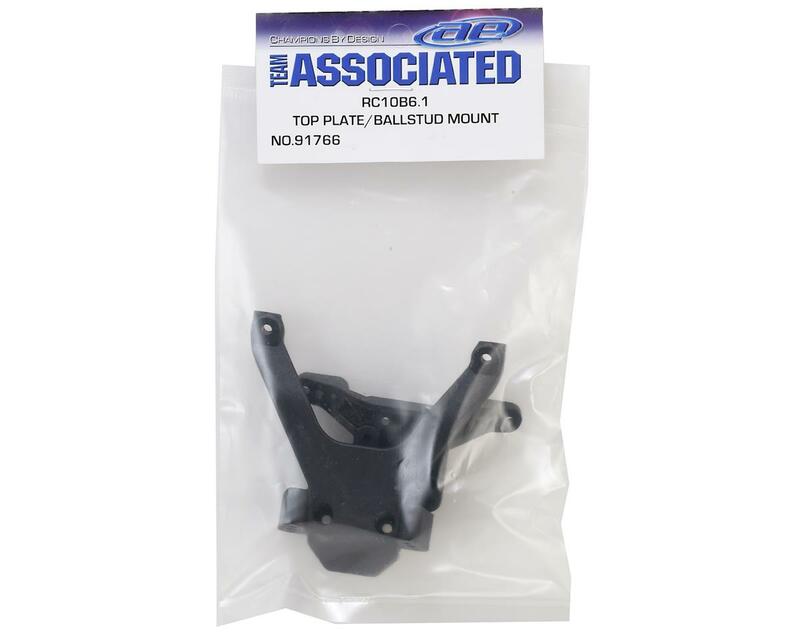 This is the replacement top plate and ballstud mount for the B6.1 and B6.1D models. 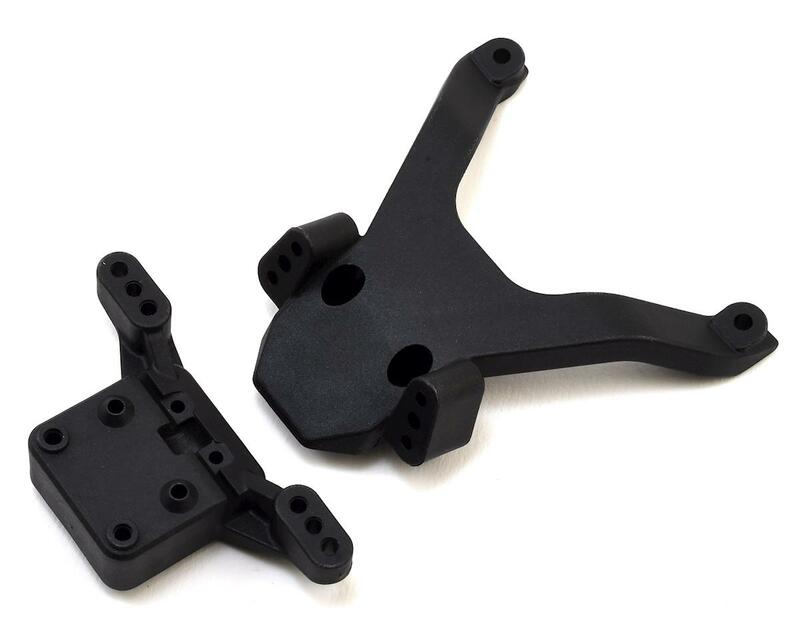 Package includes one top plate and one ballstud mount.